Peaceful setting on over an acre. It starts here! 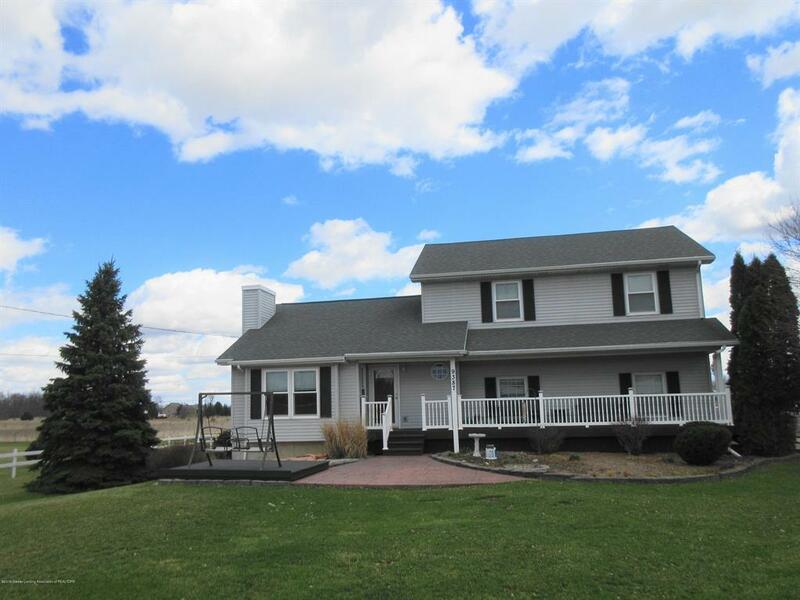 Updated two story, 4 bedrooms, 2.5 baths. 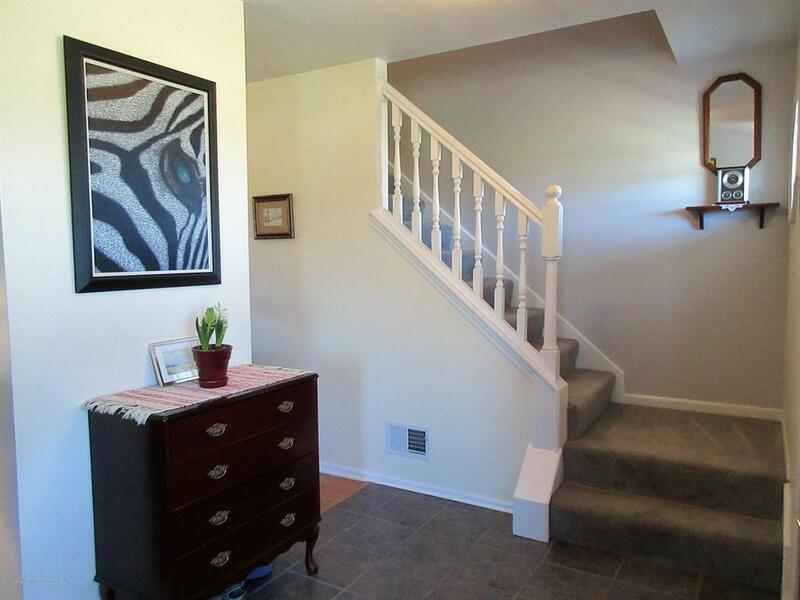 Inviting front porch leads you into foyer with ceramic tile. 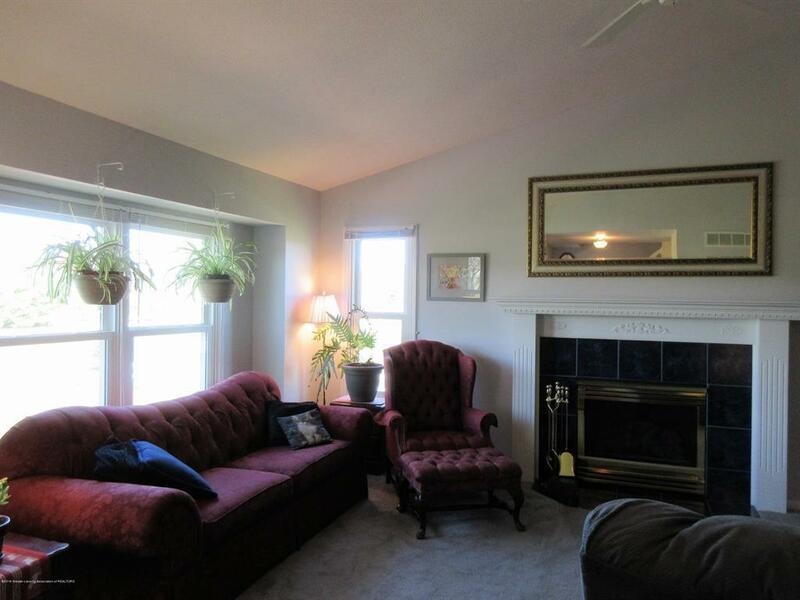 Beautiful living room with vaulted ceilings, newer carpet, gas fireplace with tile surround. Updated kitchen with white cabinetry, newer counter tops, tile back splash, engineered flooring open to informal dining area overlooking private acre setting. 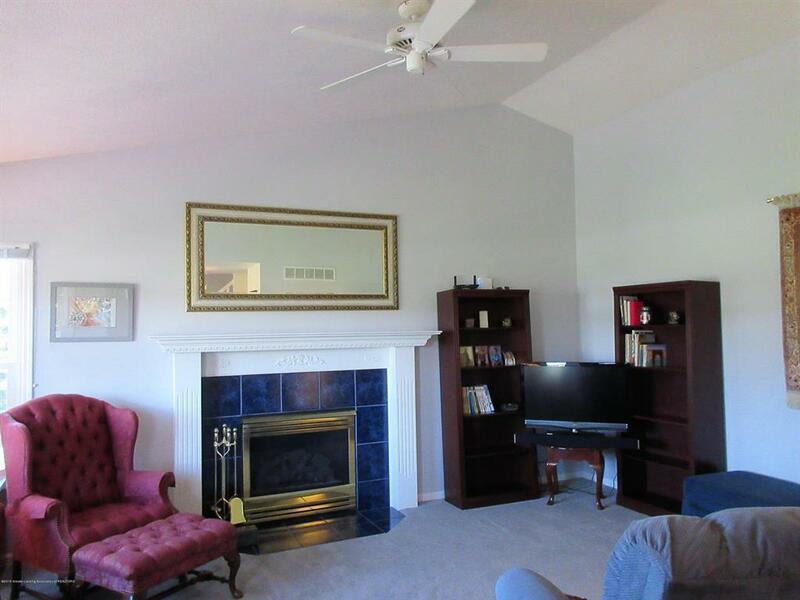 Large formal dining room with vaulted ceilings, wainscoting, awesome space for large gatherings. 1st floor laundry.